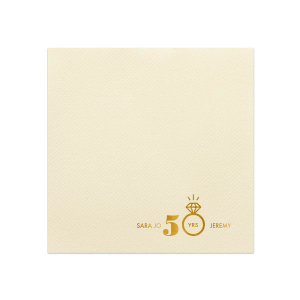 From year one to your Golden 50th, every anniversary is a special occasion. 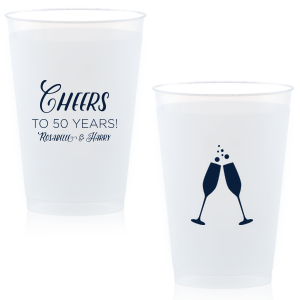 Toast to another year with your special someone surrounded by family and friends. 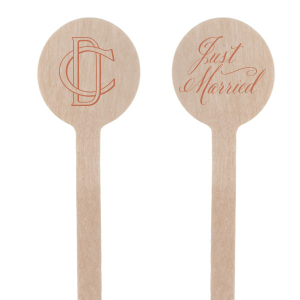 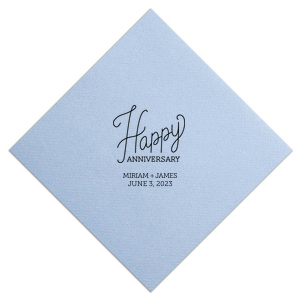 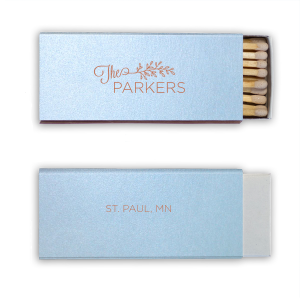 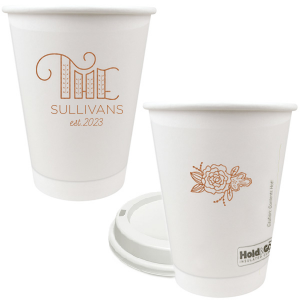 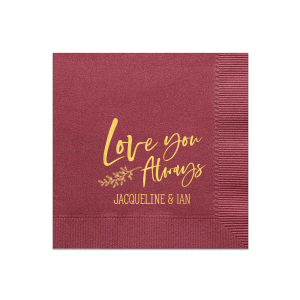 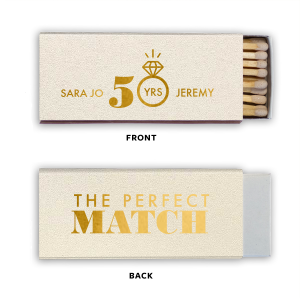 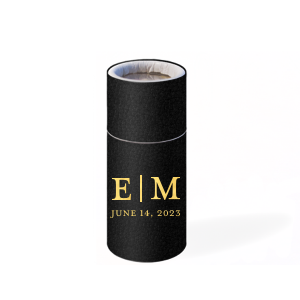 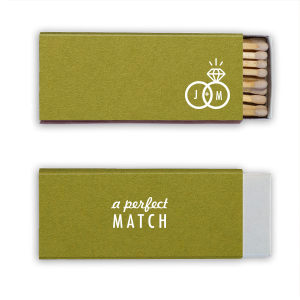 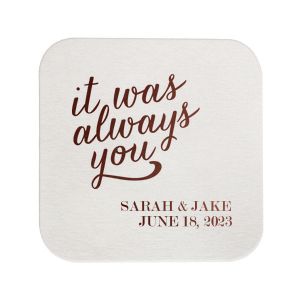 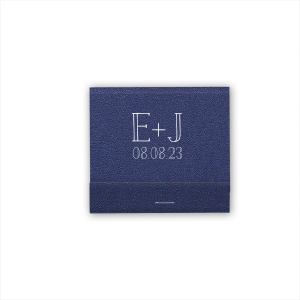 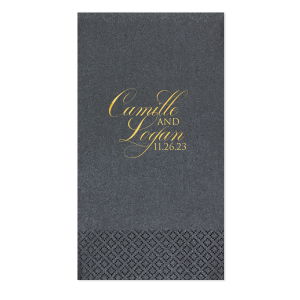 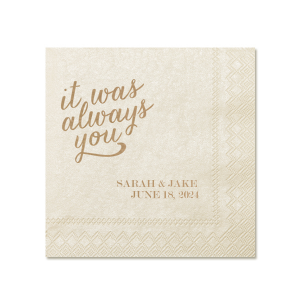 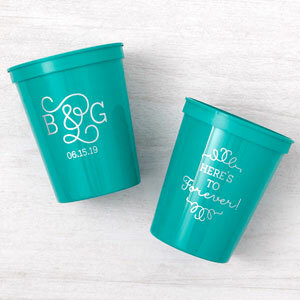 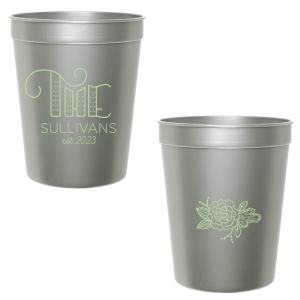 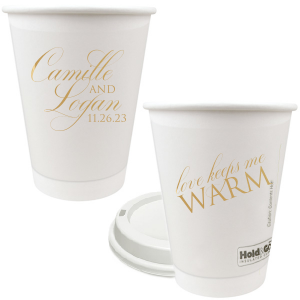 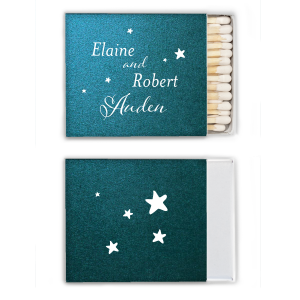 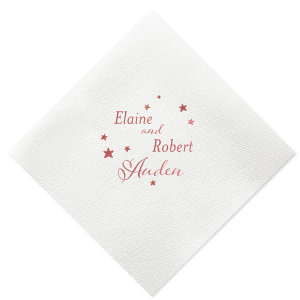 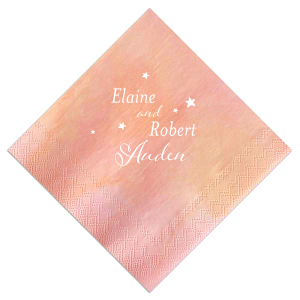 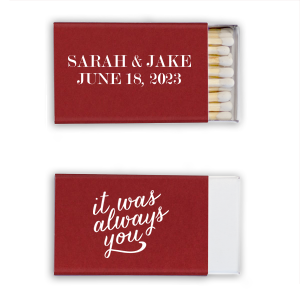 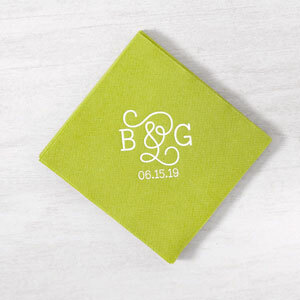 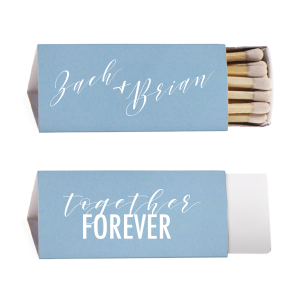 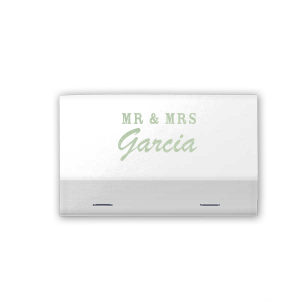 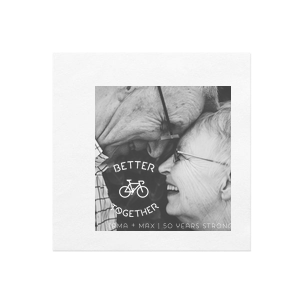 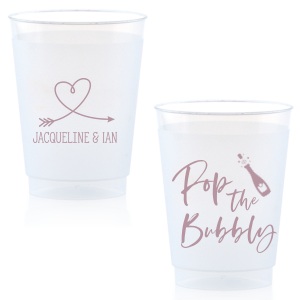 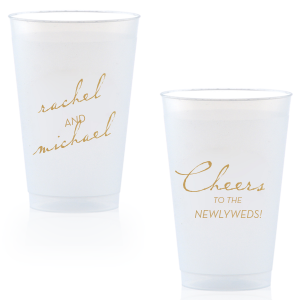 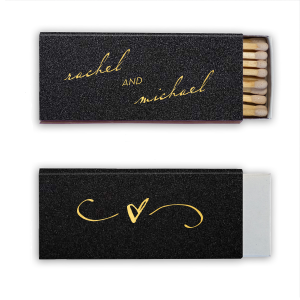 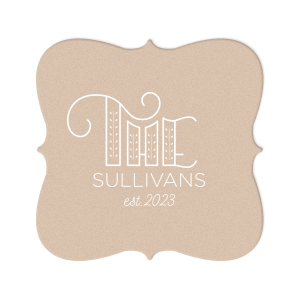 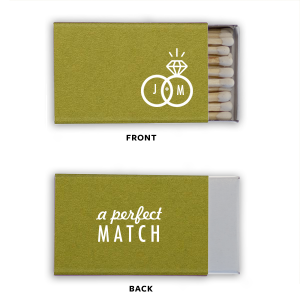 Commemorate your big day and years past with personalized products as unique and special as your marriage has been. 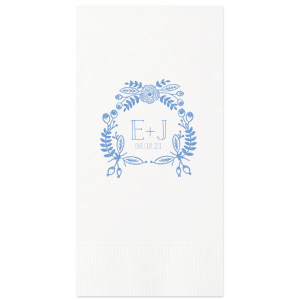 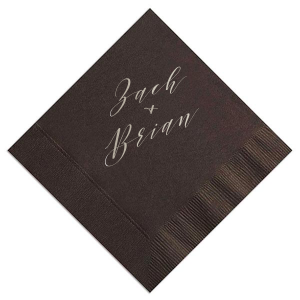 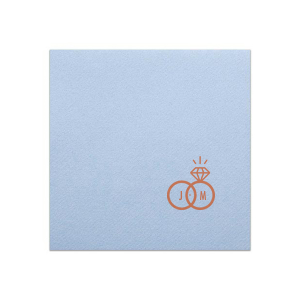 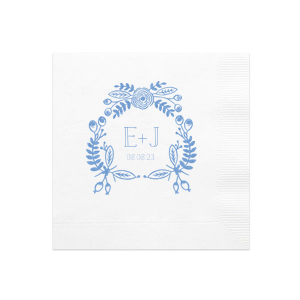 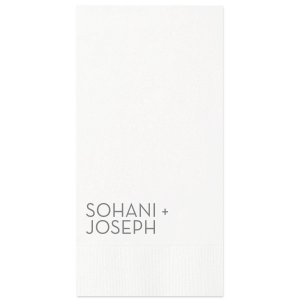 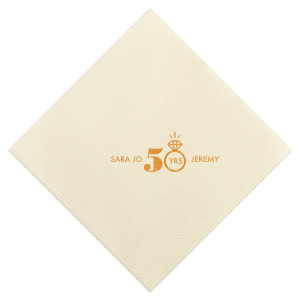 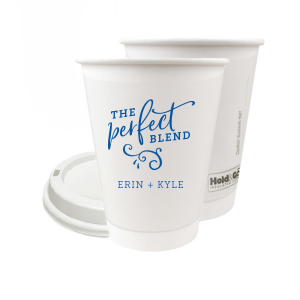 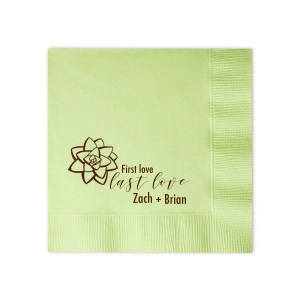 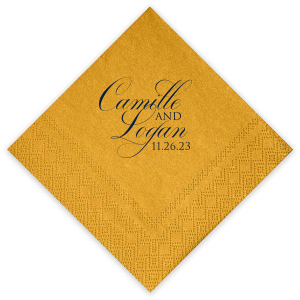 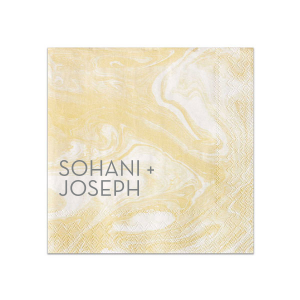 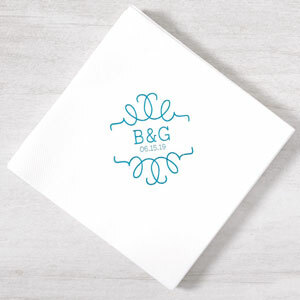 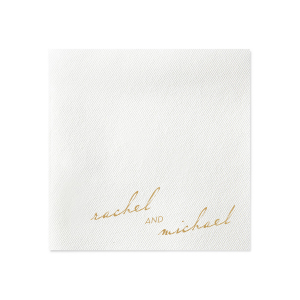 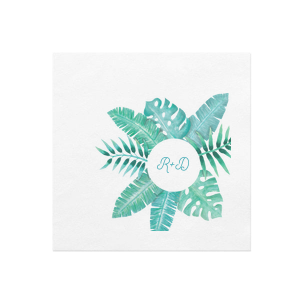 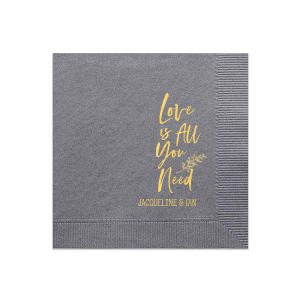 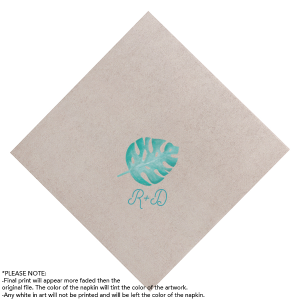 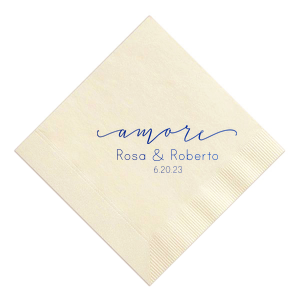 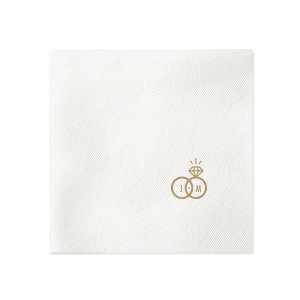 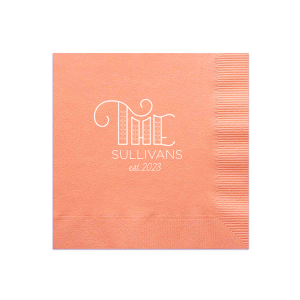 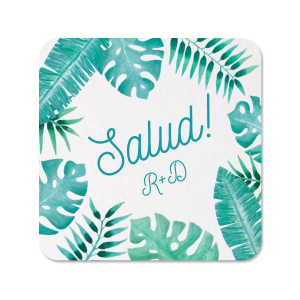 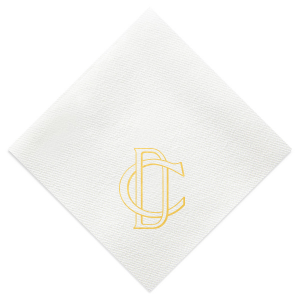 Set the bar with personalized napkins, custom coasters and stir sticks. 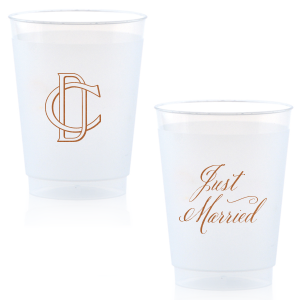 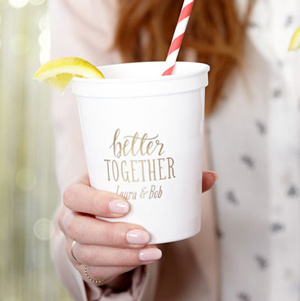 Maybe even bring back the signature cocktails you served at your wedding! 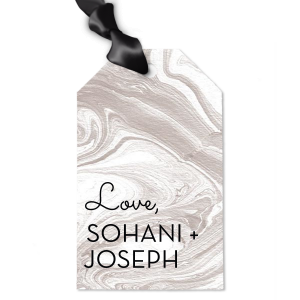 Be it an intimate affair or a blowout celebration, find your best custom products here.